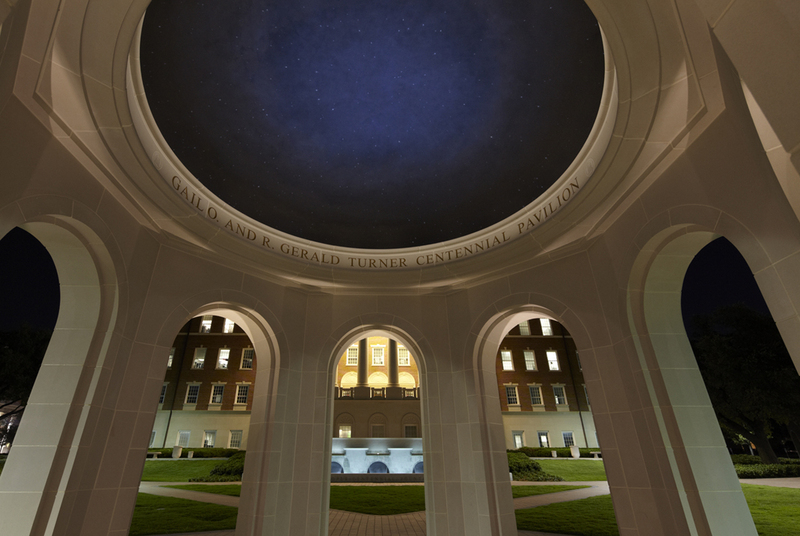 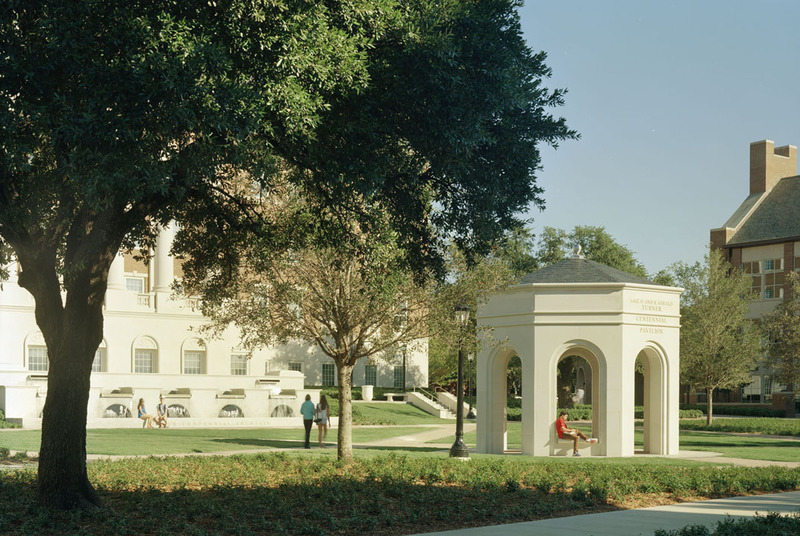 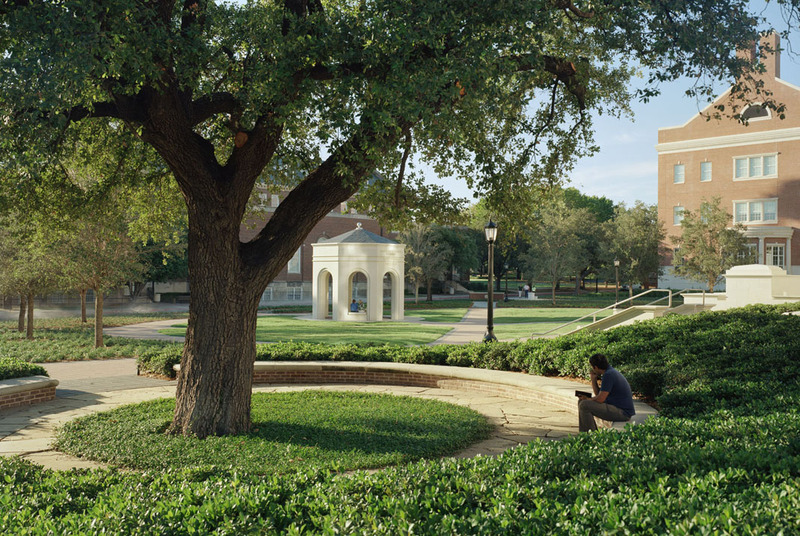 Kevin Sloan Studio was awarded the opportunity to design the SMU Centennial Quadrangle after assisting the university in the successful planning effort for the George W. Bush Presidential Library. 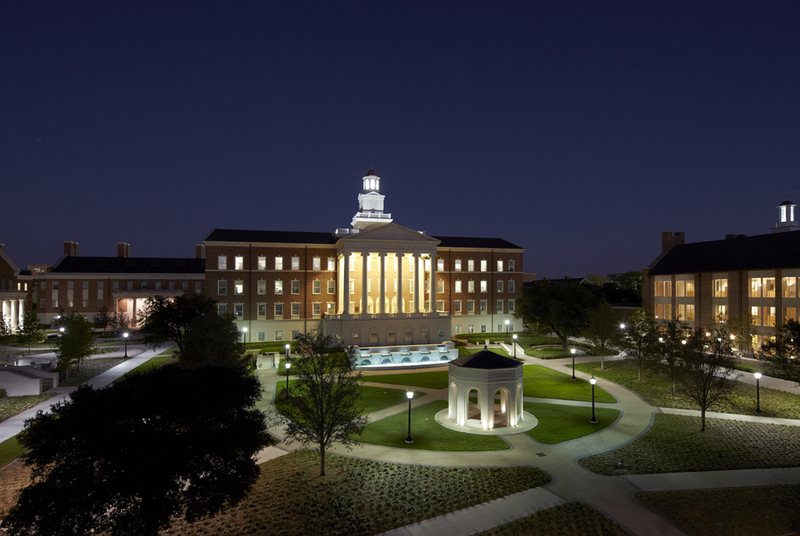 The quadrangle is the center space for a new enclave of buildings that include the Collins Center for Business, the Lyle School of Engineering and the Laura Lee Blanton Student Center. 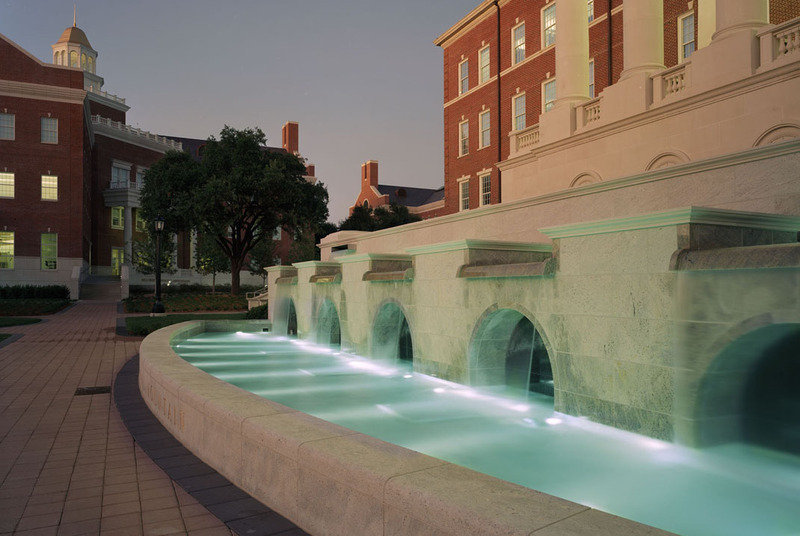 The Cooper Centennial Fountain is designed as a terrace that extends the architectural order of the symmetrical Blanton façade to the level of the new quadrangle. 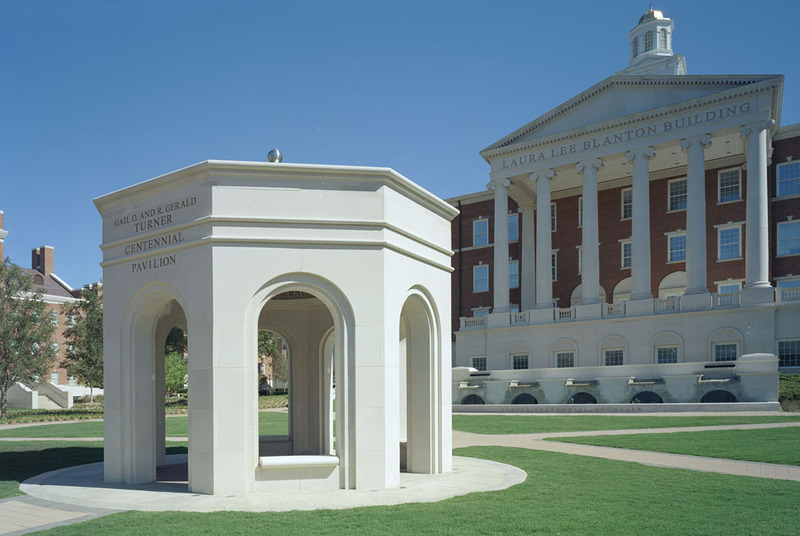 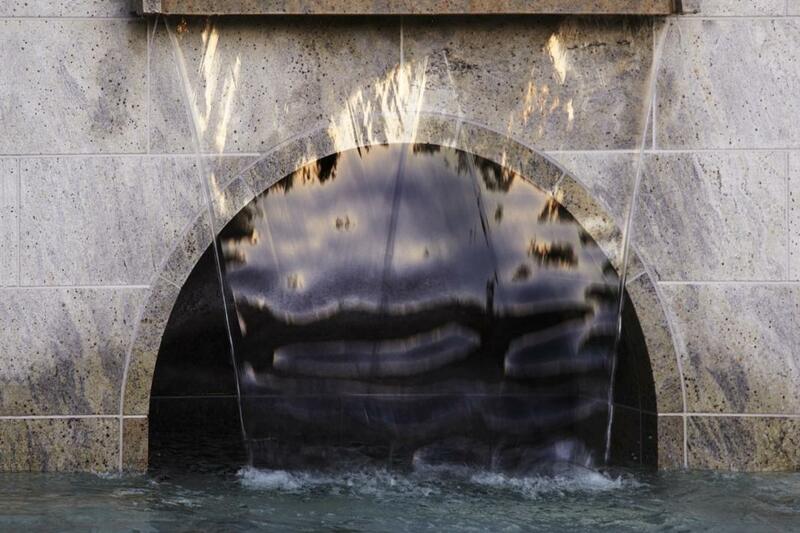 The fountain is situated to visually associate with the monumental building, allowing the fountain and the Gail O. and R. Gerald Turner Centennial Pavilion to each have their own identify and co-exist harmoniously in the same space.